AFRICA/COTE D'IVOIRE - A theologian: "Economic policies are urgently needed for the poor"
Abidjan (Agenzia Fides) - "Sometimes we have the feeling that our African economic policies, which enhance the fight against poverty, are in fact machines improved with care to fight the poor". This is how Father Donald Zagore, a theologian of the Society of African Missions, comments on the widespread economic crisis affecting many states on the African continent. "When we see the consequences that the policies promoted by our African states have on the population, we have the impression of witnessing an economic aggression against the poor in Africa", continues Zagore. "Everything seems organized so that the poor are suffocated in their poverty". 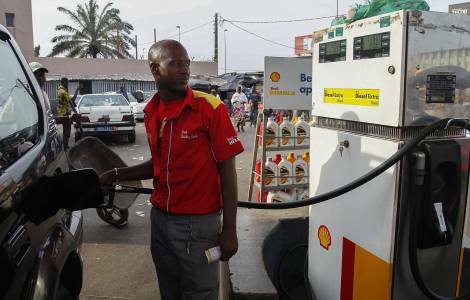 In recent times, he noted, the continuous increase in fuel prices, on which the lives of our African peoples are heavily dependent, is particularly relevant (see Fides 1/3/2018).